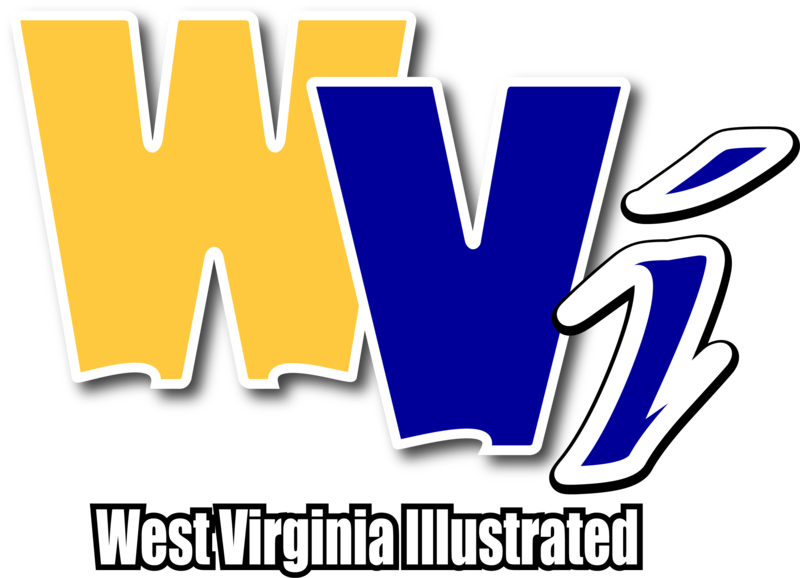 A limited amount of upper level tickets for the Backyard Brawl are now on sale through the Mountaineer Ticket Office at WVUGAME.com and 1-800-WVU GAME. Tickets are priced at $50 each. 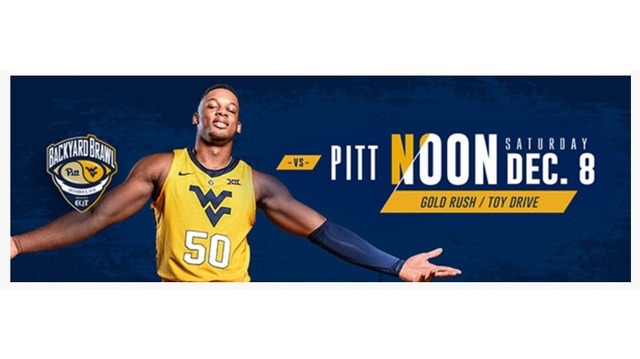 The Mountaineers host Pitt in a Gold Rush on Saturday, Dec. 8 at noon at the WVU Coliseum. All fans are encouraged to wear gold. Also, fans are encouraged to support a Toy Drive benefiting the WVU Toy Mountain program. All fans who donate a new, unused toy at the gates will receive a women's basketball free admission coupon.